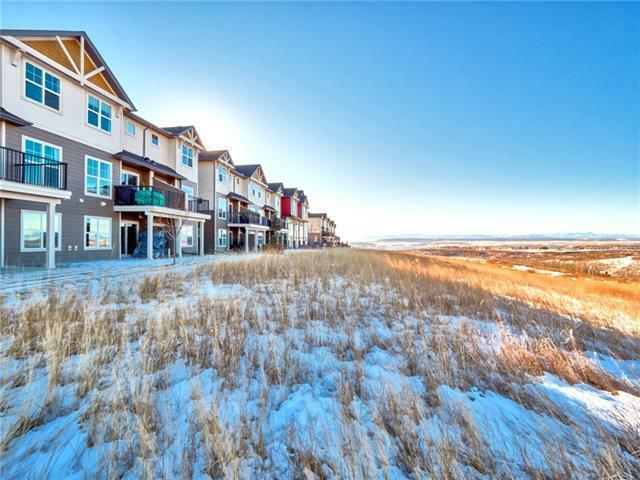 Stunning views, maintenance free, well managed complex in the Trading Post with many amenities at your doorstep from dining out to child care. Drive into your insulated garage equipped with 240 volt 50 AMP circuit ready for an electric car. 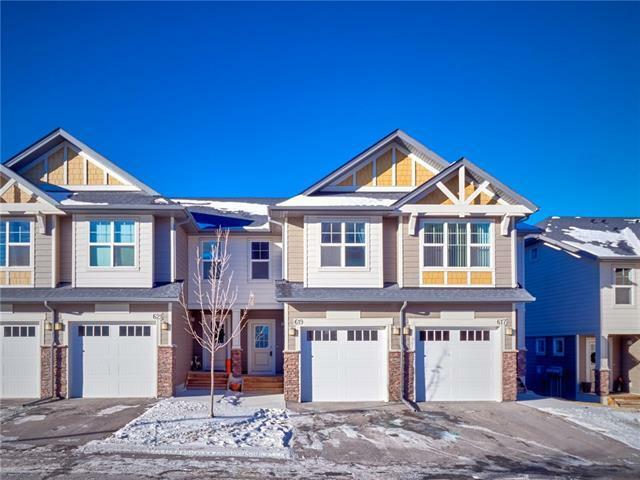 The walk out basement is fully finished & has a 2 pc bathroom, loads of storage all with gorgeous panoramic mountain views. 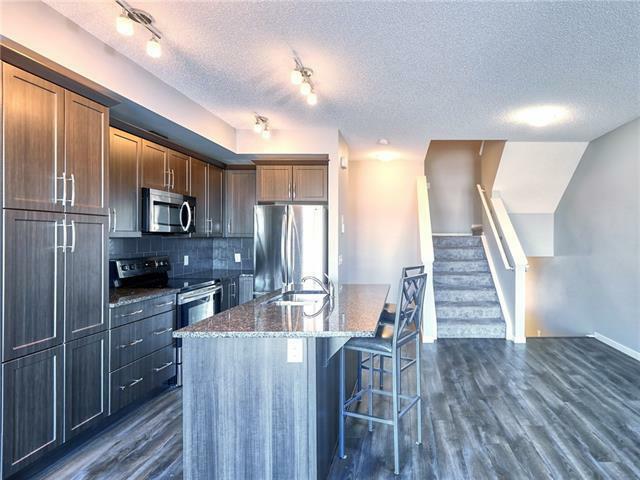 The main level features 9 ft ceilings with an open concept kitchen/dining great room area, bathroom, perfect for entertaining family & friends. The chef inspired kitchen features S/S appliances & beautiful granite counter tops with a place for everything. Step onto your private deck to BBQ or to view all that nature has to offer. 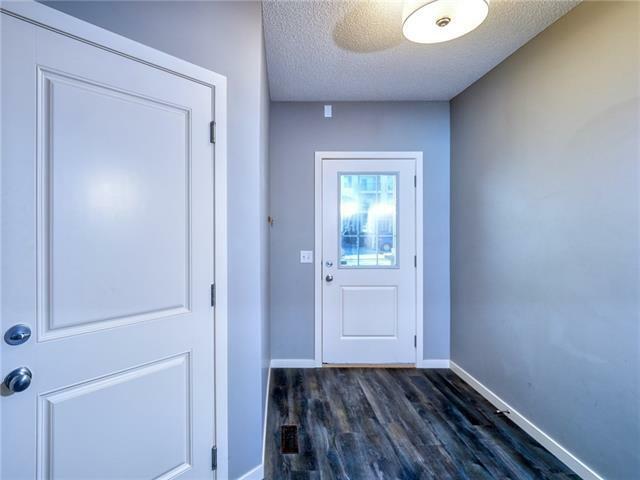 Second level has 2 bedrooms & 4 pc bath for the children or guests while the king sized master is on its own level with large walk in closet, 4 pc ensuite & conveniently placed laundry room. Work, live, play in your own home! Incredible value & did I mention the amazing views! Come by to view & make yourself at home!